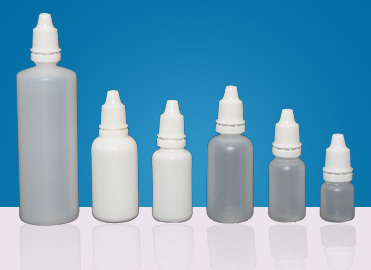 Prime have developed variety of Dropper Bottles in different sizes to suit different Pharmacuetical Products. The droppers are made from both LDPE and HDPE Plastic granules depending upon the nature of its use and the type of liquid /cotton filled in. 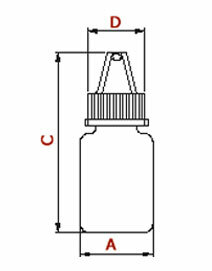 Prime has developed the dropper bottles in 2 types on the basis of the its caps functions. 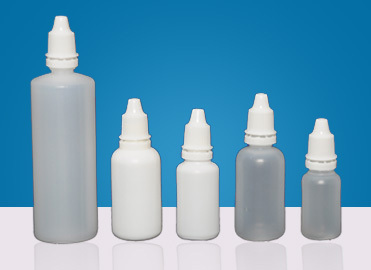 Both bottles can be made from either HDPE or LDPE.